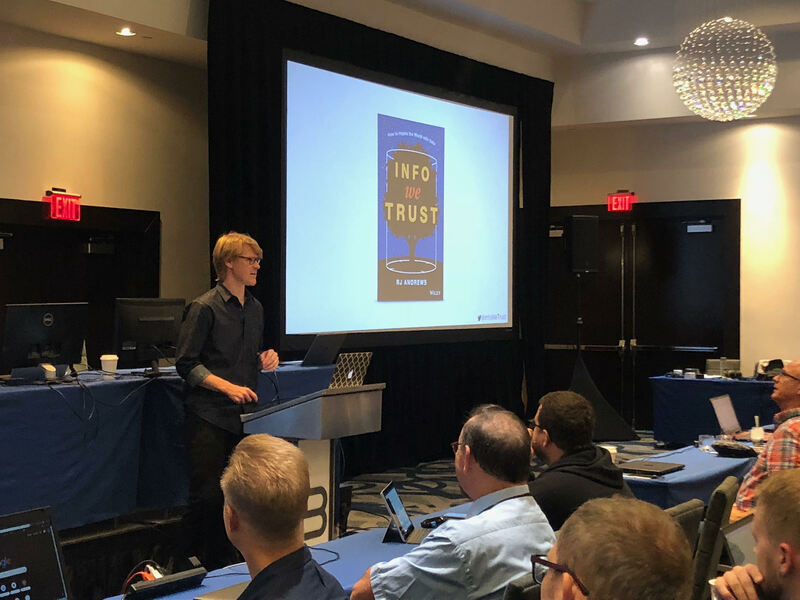 Enterprise developers and business leaders from a range of industries fought the weather to attend opening keynotes and day 1 sessions at Alpha DevCon 2018 in Orlando, Florida today. 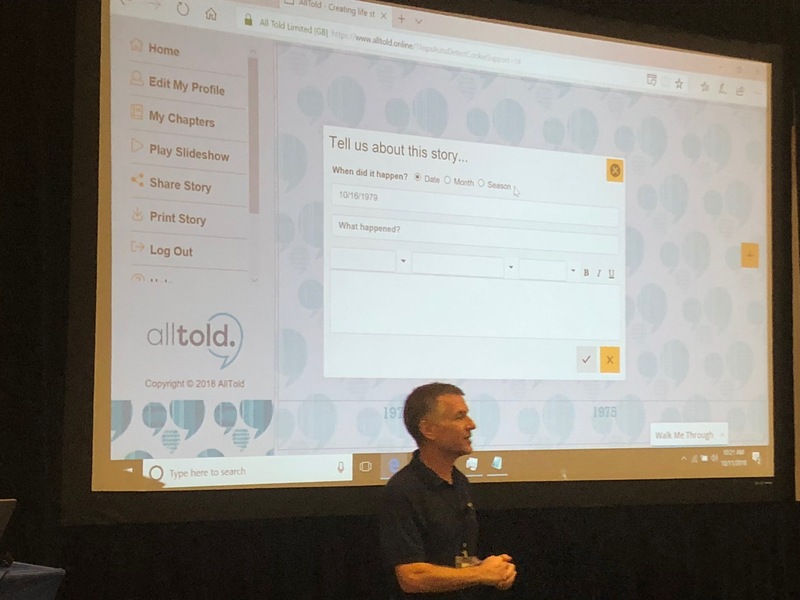 This year's..
AllTold is a new app enabling senior citizens to tell their life story for family and friends. 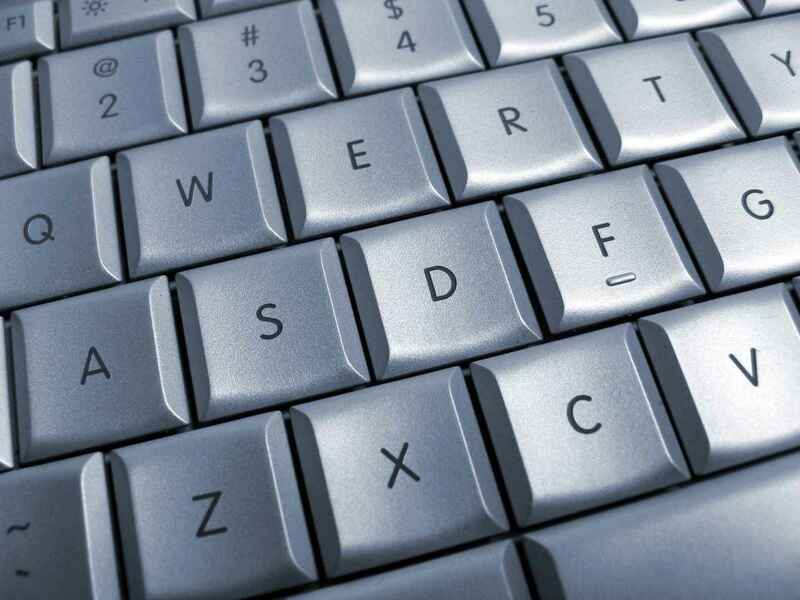 The goal of the app is to help older people combat social isolation and loneliness while.. The final day at Alpha DevCon 2017 started with an open Q&A with the Alpha Anywhere product management/engineering team. 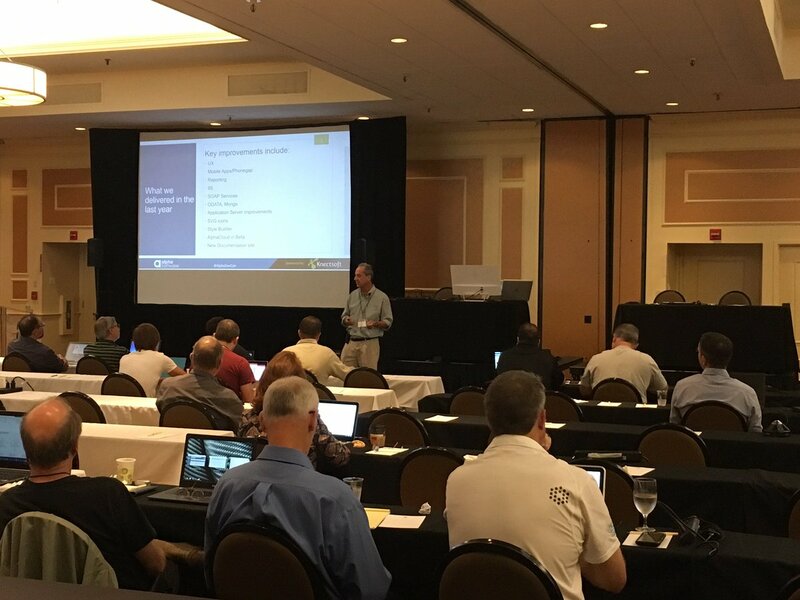 Attendee questions focused on data integration, platform integration,.. 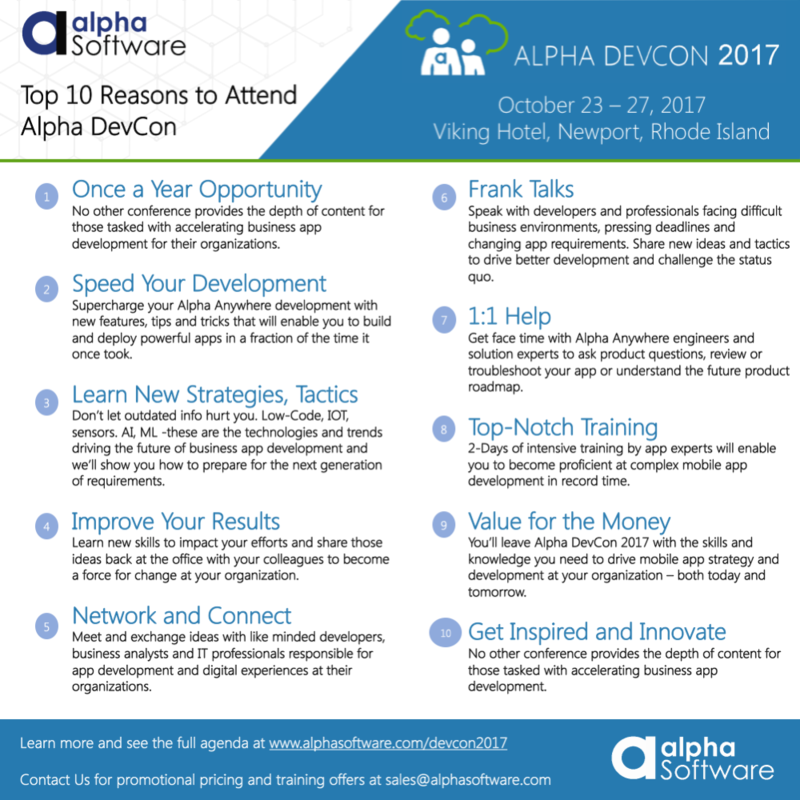 Developers gathered in Newport, Rhode Island this morning at Alpha DevCon 2017 to network and discuss some of the pressing challenges in web and mobile app development and to hear presentations on.. The Alpha Anywhere Developers Conference is getting close and we are happy to announce the agenda. This promises to be a very exciting event (it looks like it is going to sell out.) It will offer..